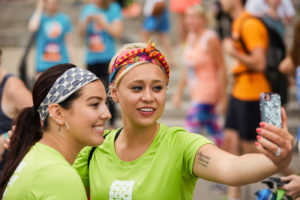 To download, right-click on image and select "Save Image As". 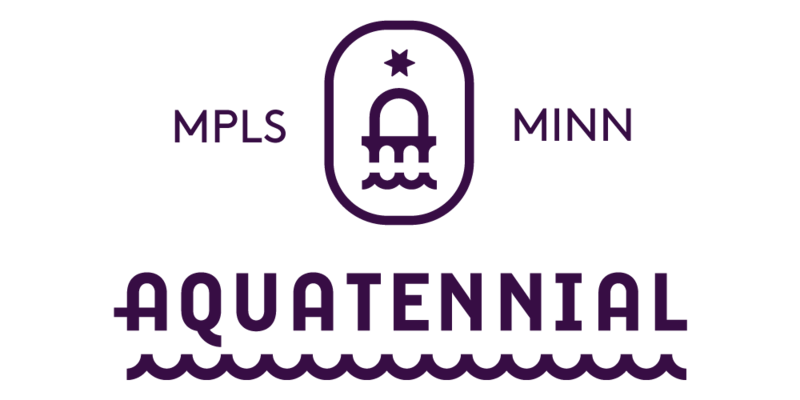 Download eps or png file. 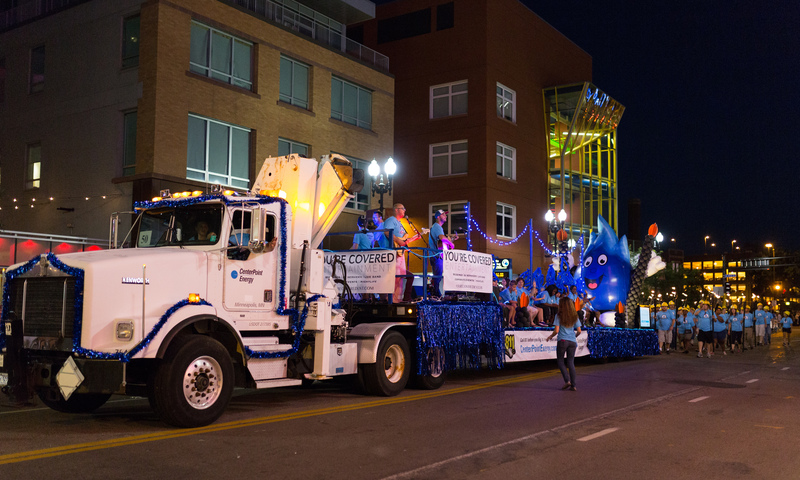 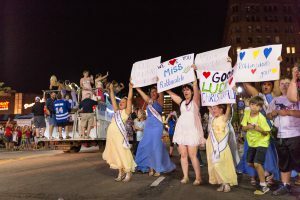 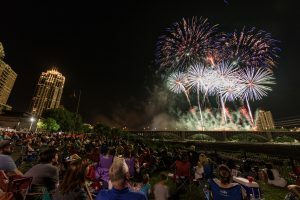 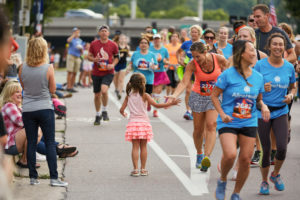 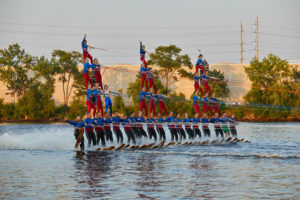 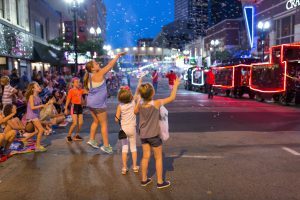 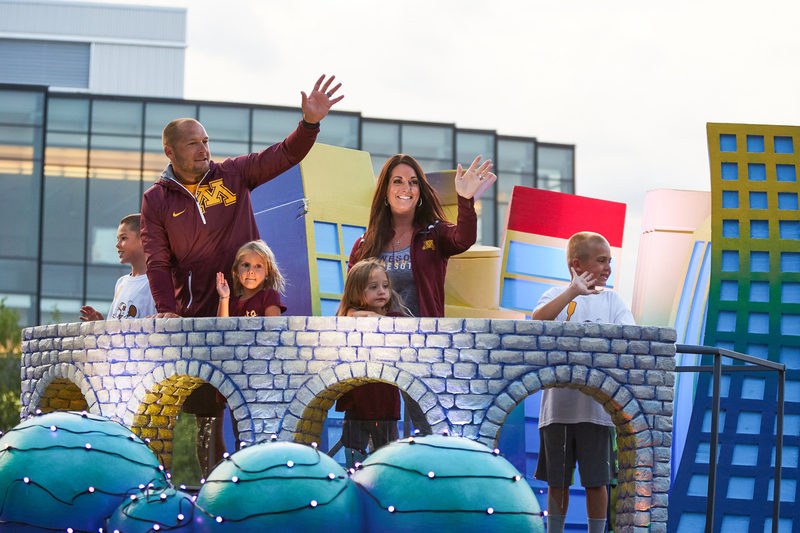 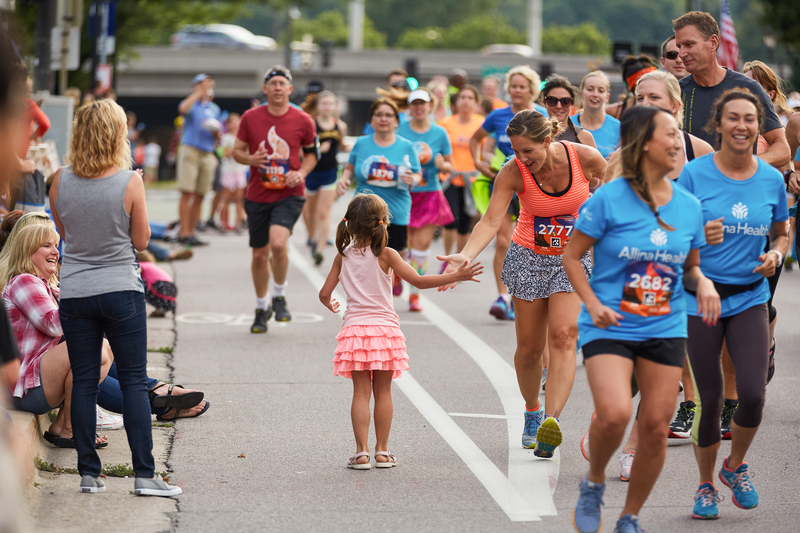 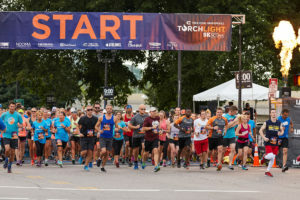 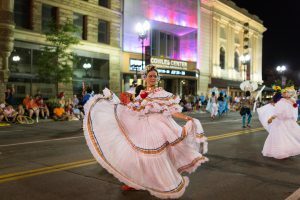 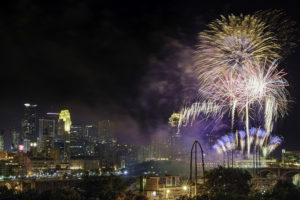 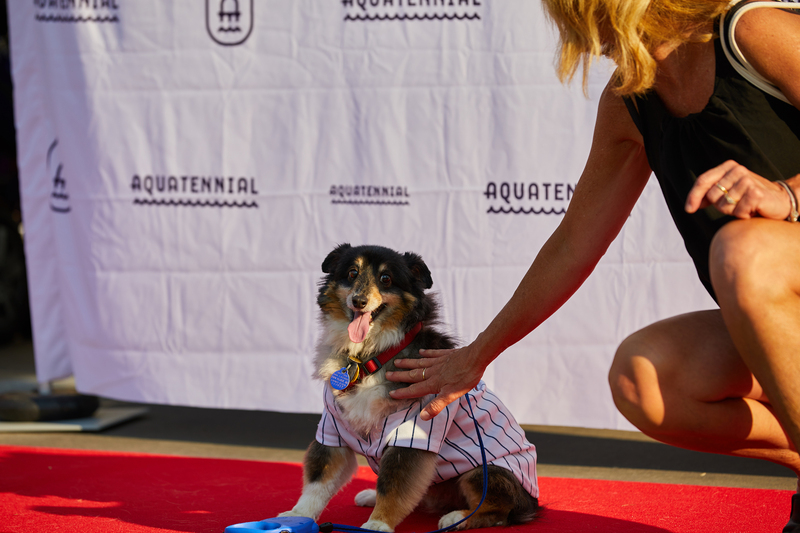 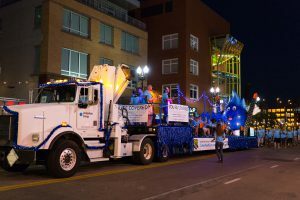 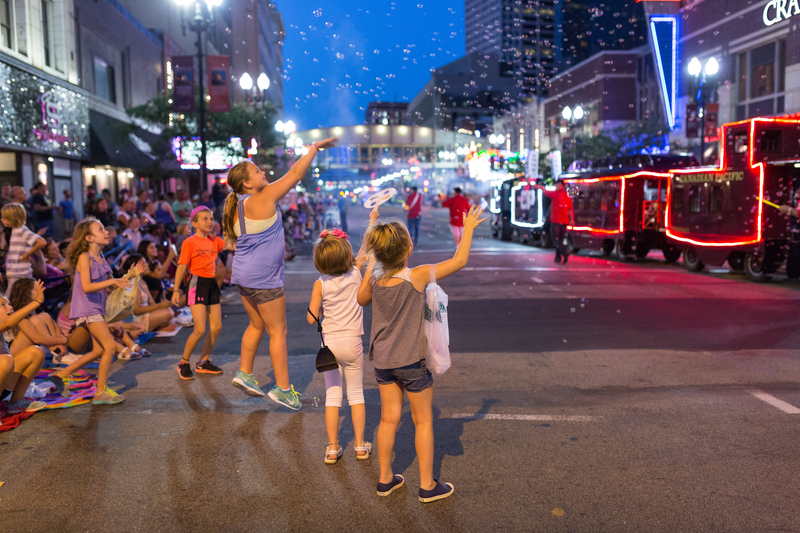 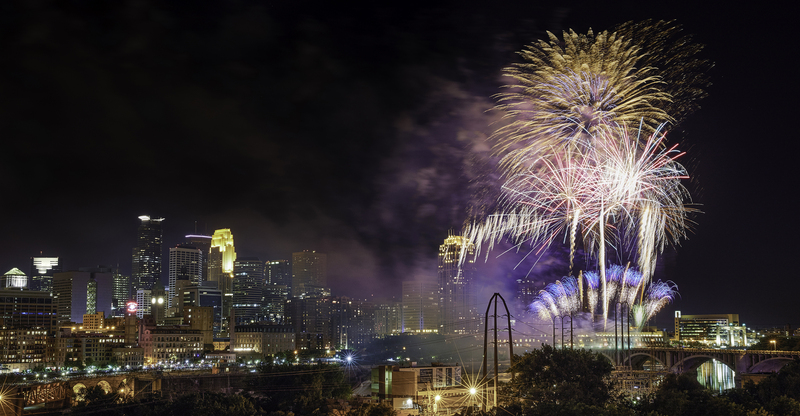 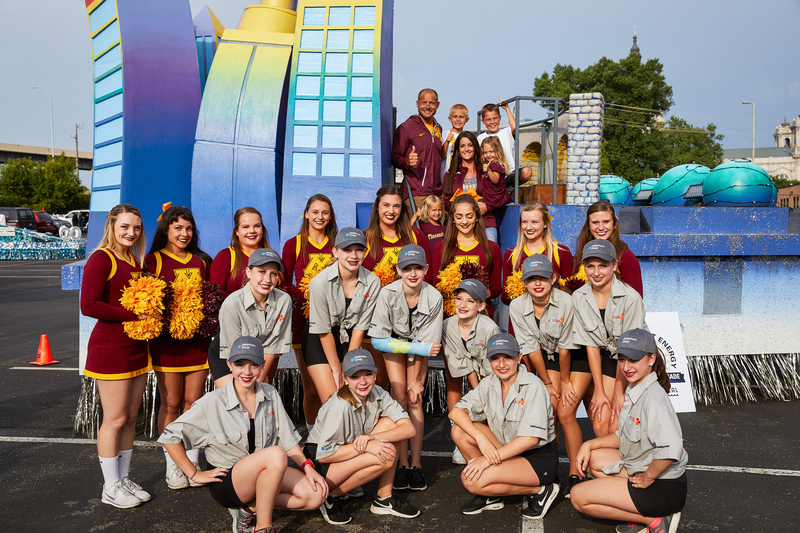 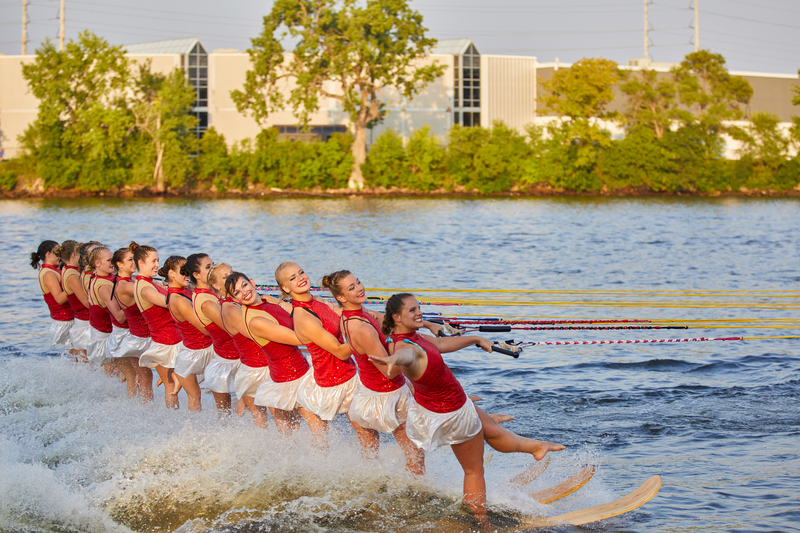 All 2018 Aquatennial photos, graphics, videos, schedules and information for media use can be found at our digital Aquatennial hub.